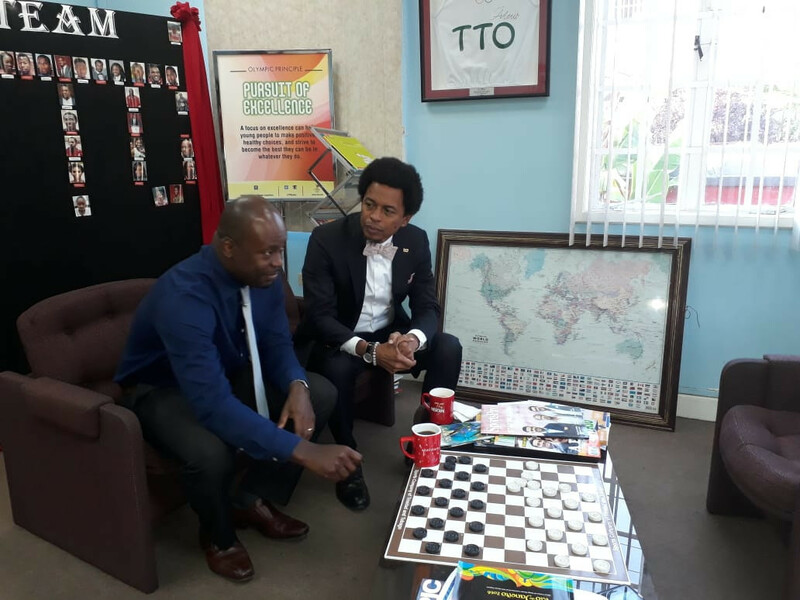 As reported by the Sunday Express, the TTCGA claims the digital strategy would generate significant youth engagement and participation among the Commonwealth community. The promise was delivered to the Commonwealth Games Federation (CGF) evaluation team as the deadline for officially declaring bids passed. It followed an inspection visit by officials from the CGF in February. Trinidad and Tobago and Gibraltar are bidding to replace Belfast as the host of the 2021 Commonwealth Youth Games. The CGF team is expected to produce reports on the two candidates that will be presented to the governing body's Executive Board at its next meeting in June. The Games were stripped from Northern Ireland's capital Belfast by the CGF last June. The CGF took the decision because the political deadlock in the country meant the required financing could not be guaranteed. TTCGA and Trinidad and Tobago Olympic Committee (TTOC) President Brian Lewis claimed the country’s several world-class facilities were highlighted in response to questions posed by the CGF evaluation team. "Our bid is innovative in terms of the approach we have taken to it," Lewis was reported as saying by the Sunday Express. "It’s youth and athlete-focused and the centrepiece of our bid. "Together with our world class facilities, it gives the athletes representing the Commonwealth’s 71 nations and territories the opportunity to display their talent in world-class venues." Lewis revealed the TTCGA also laid out its plans to employ a very cutting-edge digital strategy to generate a new and younger fan base for the Commonwealth Sports Movement in keeping with the CGF’s Transformation 2022 strategic plan. The TTCGA is expected to encourage young entrepreneurs to use digital and modern technology to draw attention to the Opening and Closing Ceremonies. Questions asked by the CGF evaluation team concerned the sports programme which will include aquatics, beach volleyball, boxing, cycling, netball, tennis and track and field should the Games be awarded to Trinidad and Tobago. Esports could also feature with the CGF Sports Committee due to decide soon whether it would be a medal event. Queries were also raised about the volume of traffic with the TTCGA confirming to the CGF that the event would take place during the holiday period and that with the help of the Ministry of National Security and other stakeholders, it is likely to be lower than normal. The national governing body added that this would be facilitated by adequate and appropriate measures for the smooth movement of accredited personnel. 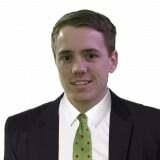 "We appreciated the opportunity to clarify where it was needed," Lewis added. "Hosting the CYG 2021 will be a tremendous opportunity for the TTCGA, the stakeholders and the country. "The TTCGA is unwavering in its commitment and dedication to the vision for transformation of the CGF President, Dame Louise Martin. "The legacy that staging this Games will be for Trinidad and Tobago will be transformational and impactful." 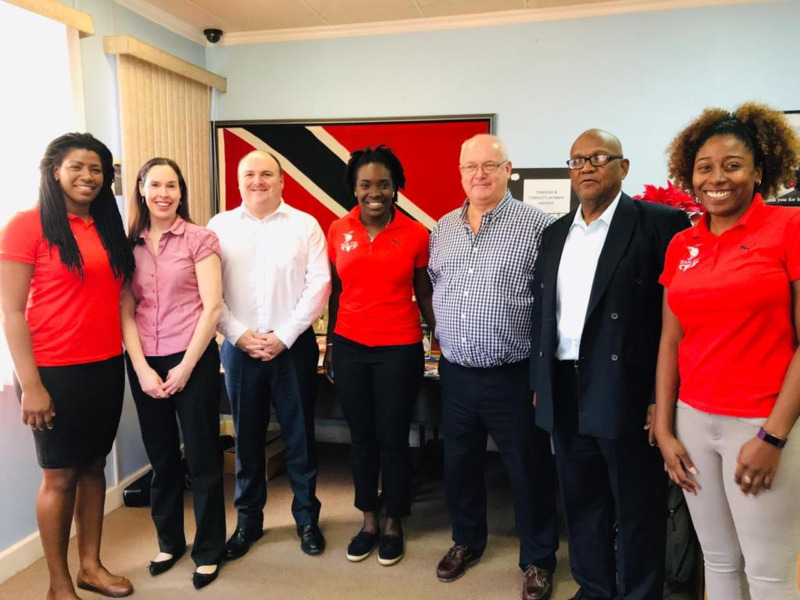 The Trinidad and Tobago bid team is led by Rugby North America programme manager Kwanieze John, TTOC project officer of athletes services and programmes Rheeza Grant and TTOC project officer of marketing and communications Chanelle Young. The most recent edition of the Commonwealth Youth Games was held in The Bahamas in 2017.